Apart from being mandatory by law, car insurance provides truckloads of benefits to us – peace of mind being the paramount of them all! Hence, we should forget about considering “Whether I should insure my car or not” and instead have this question – “Which insurance should I buy?” We have talked about the various types of insurances on offer earlier and let us, in this story, quickly discuss the ways in which we can reduce our insurance premiums. NO CLAIM BONUS – The easiest way is to get rewarded for not claiming insurance in a year. The concept of No Claim Bonus (NCB) has been coined to provide discounts to owners who do not make claims during the tenure of their policy period. Basically, it is to dissuade you into making petty claims. The NCB increases every year and ranges from 10% to 50% of the policy premium. 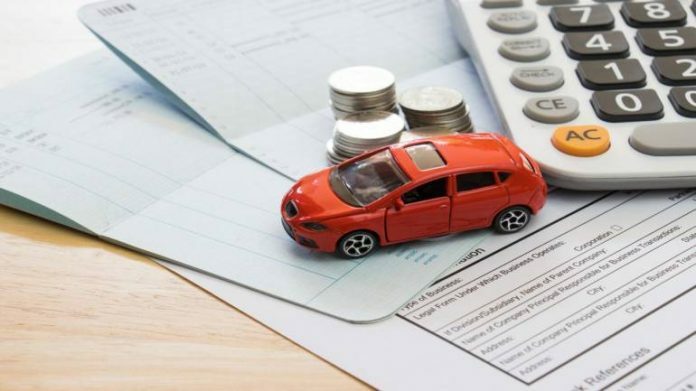 Before making a claim you should always analyze the impact of your car insurance claim on your NCB because as soon as you make a claim your NCB for next year will automatically become zero; and it will result in a big loss especially if you were at 30-50 percent range! So, in short, do not make claims for small expenses! VOLUNTARY DEDUCTIBLE – Let us understand this through an example. During policy issuance you select ₹ 5000 as Voluntary Deductible. Your insurance provider will immediately reduce a few hundreds from your premium; and you can save on your upfront premium payment. However, if you claim for insurance during this policy tenure, you will have to bear this amount (of ₹ 5000) from your pocket and the rest will be paid by the insurance company. But if you do not make any claim during the year, you end up saving the ‘hundreds’ that were discounted during policy issuance. MEMBER OF AAI or WIAA? – If you are a member of Automobile Association of India or Western India Automobile Association you are automatically eligible to get certain discounts on your premium. The idea is that if you are a member of these organizations you are deemed to be ‘safe drivers’. INSTALL ANTI-THEFT DEVICE – You can install an authorized anti-theft device in your car and it will earn you certain discounts on your insurance premium. The justification is simple – your car is relatively harder to be nicked off! TRANSFER YOUR NCB – Not many know that your insurance policy is linked to you and not to your car. So, when you sell off your older car, do not forget to transfer the NCB to your new car. This way you will continue to earn the same No Claim Bonus on the insurance of your new car. So, enjoy savings on your premiums through these ways and always remember to keep your car insured at all times.